Bad News!!! 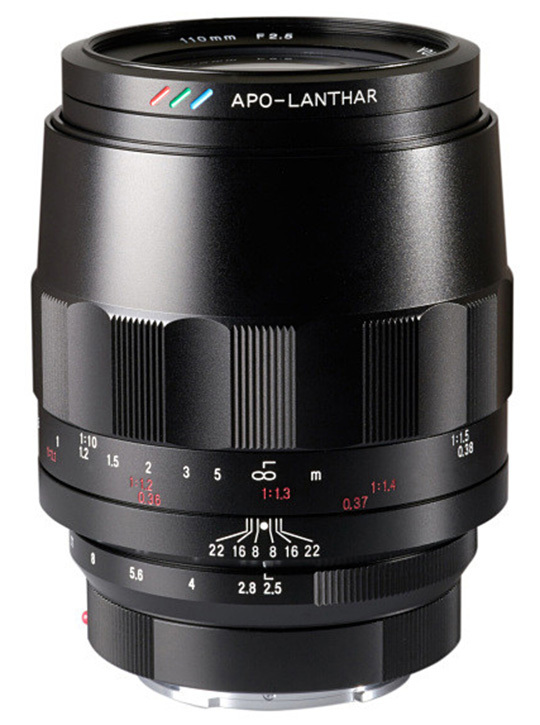 The shipping date of the newly announced Voigtlander APO-LANTHAR 110mm f/2.5 FE Macro Lens is delayed. According to the Cosina Japan, due to some production arrangement issue they will have to delay the production start. This new lens was expected to start shipping in August 2018. Today Cosina Japan announced the new Voigtlander 50mm f/1.2 M-mount lens. 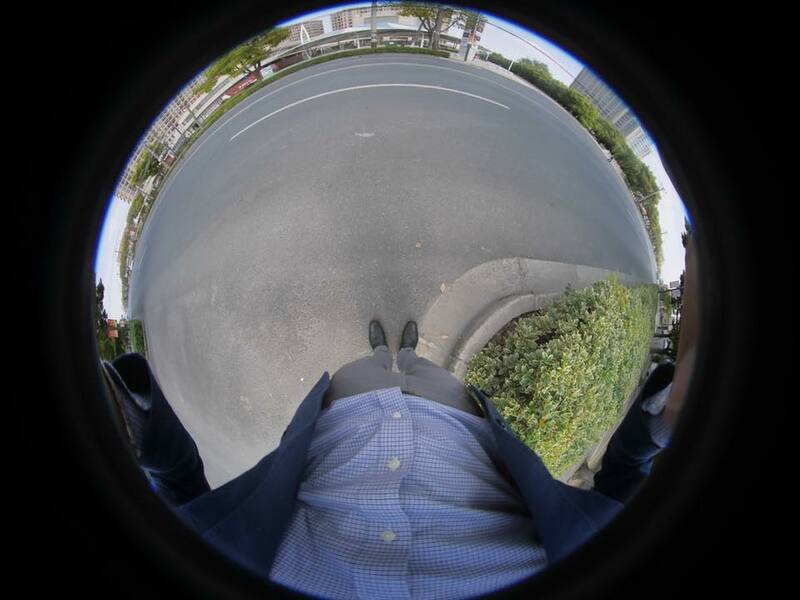 It is only used the adapter on any E-mount camera. 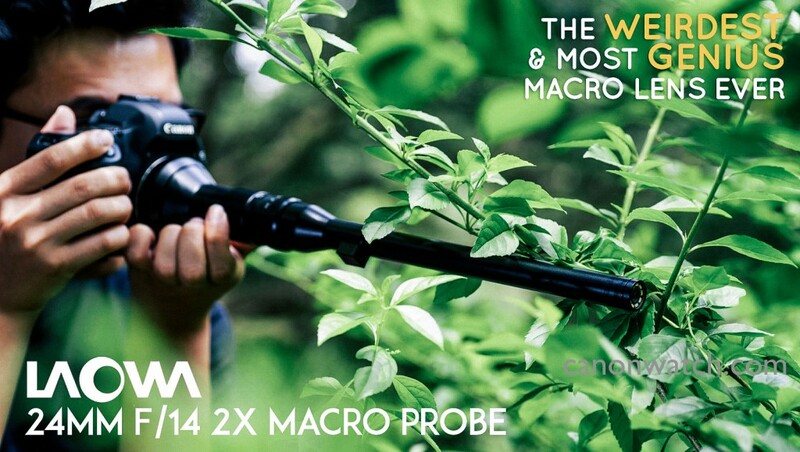 But sometimes in the near future, they would announce a new E-mount version! 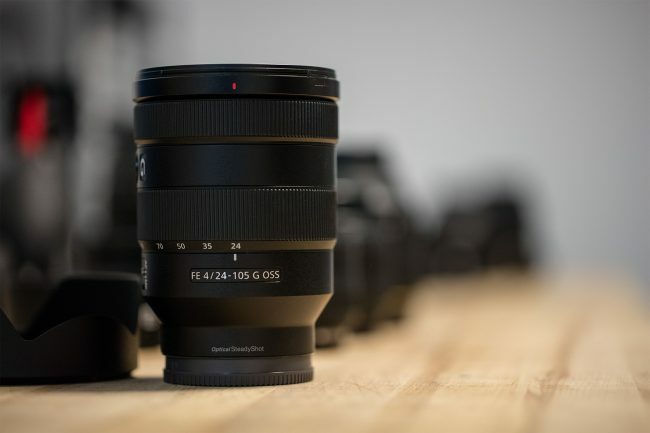 Sony FE 24-105mm F4 G OSS Lens Review (LensRentals): A Damn Good Lens! 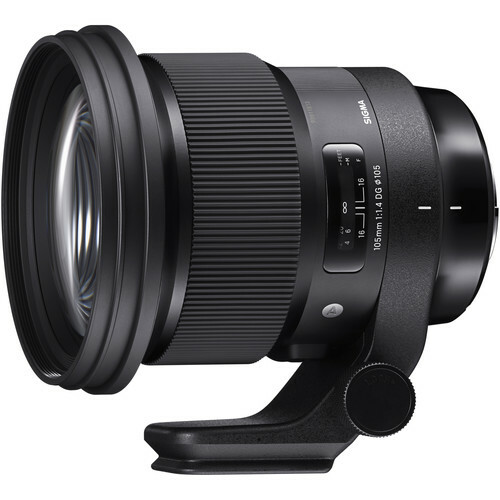 This entry was posted in Uncategorized and tagged Sony FE 24-105mm F4 G OSS lens, Sony lens rumors on May 27, 2018 by admin. This entry was posted in Uncategorized and tagged Sigma 105mm F1.4 DG Art lens, Sigma lens rumors on May 23, 2018 by admin.